If correct, it appears that she died on Tuesday at her home. 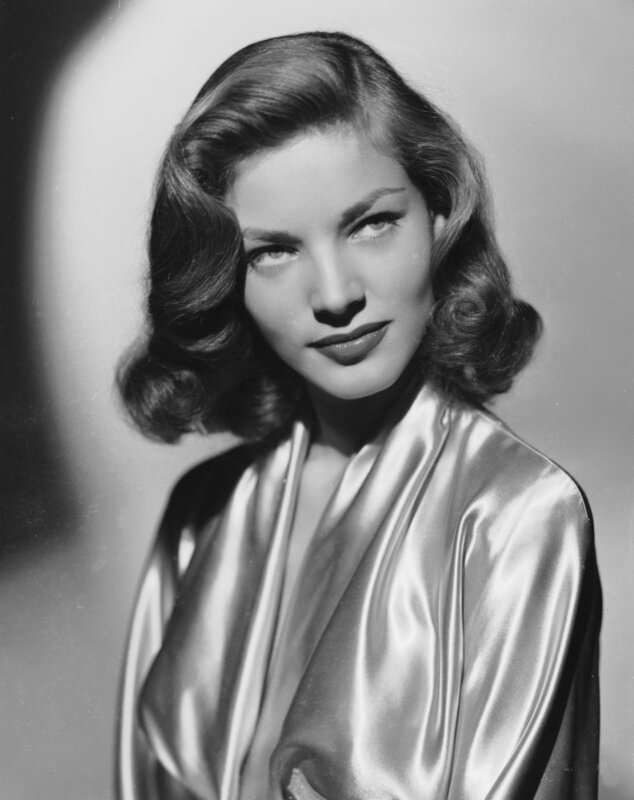 Bacall was best known for her roles in ‘The Mirror Has Two Faces’, ‘Designing Women’ and ‘To Have and to Have’. 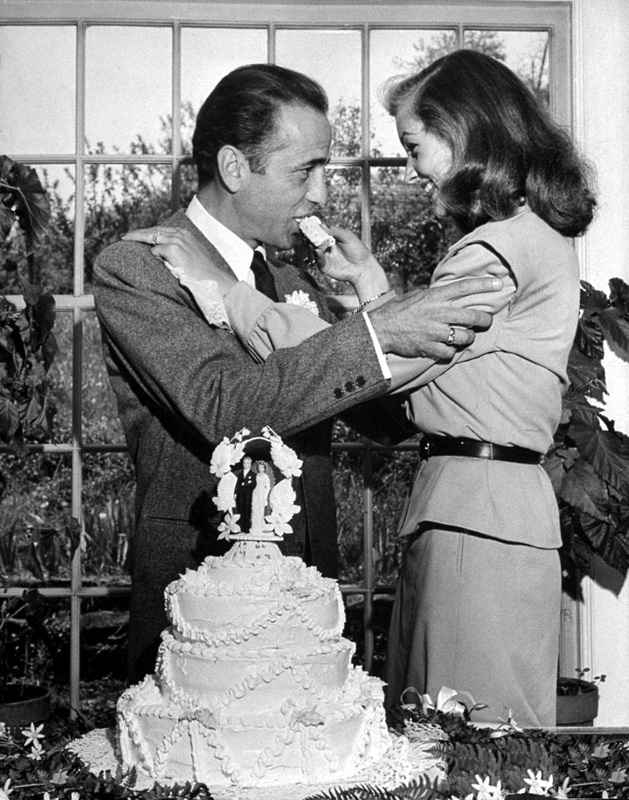 She was also known for her marriage to Humphrey Bogart, which lasted 11 years until his death in 1957. Click here to go to her bio and all the info you could need on IMDb.